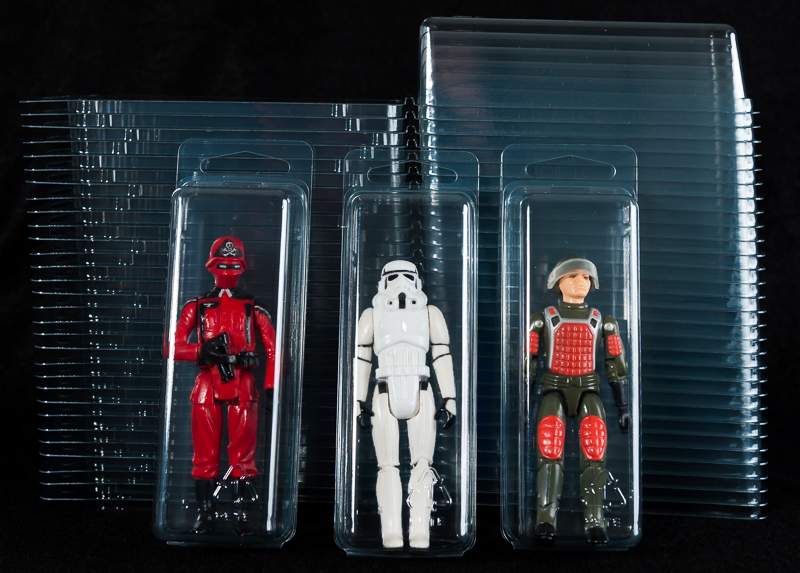 These cases fit most small 3 3/4" loose action figures, Star Wars, G.I. Joe, Action Force, Doctor Who, Marvel, DC etc.. 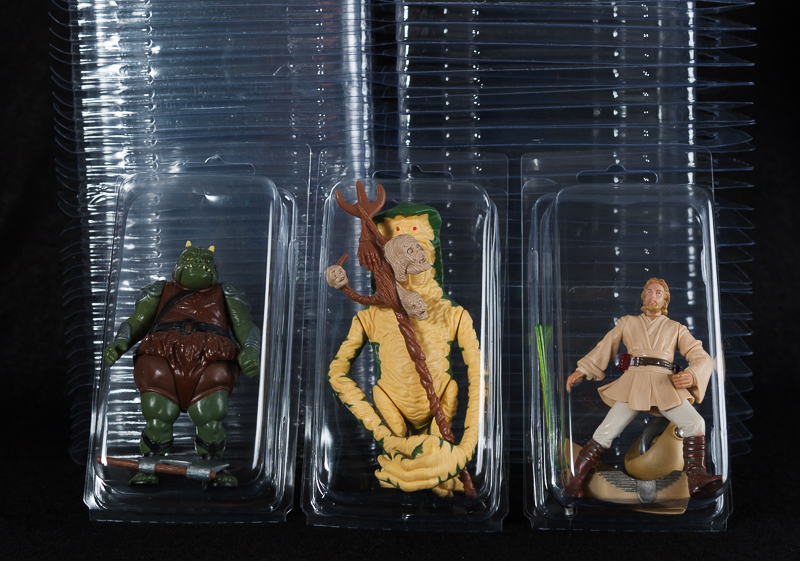 These cases are ideal for the slightly larger range of vintage Star Wars figures and are also suitable for many other action figure lines. 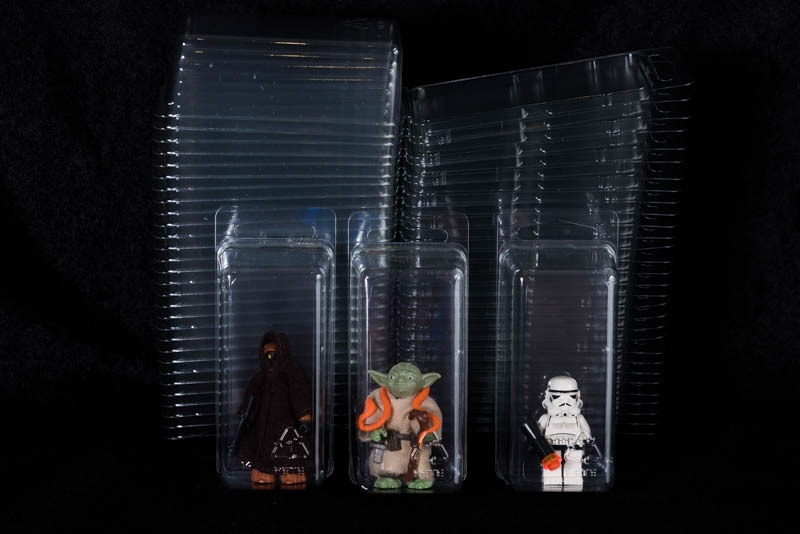 These cases are ideal for the smaller range of vintage Star Wars figures and are also suitable for many other small figure lines, Lego etc.